When it comes to video production equipment, Sparkhouse is proud to own, well, all of it. (Pretty much.) Why does that matter when anyone can make a video on a smartphone? Well, if you’ve seen some of those videos, you know why. When it comes to marketing your product or business with video, you’ve got to use the best equipment to get the best results. It could mean the difference between a sale or no sale, new client or no client. For someone who is passionate about video, nice equipment is like a brand new toy. Torrey Tayenaka, our founder, turned that passion into a career, so now buying new toys is called “work.” He’s a cinematography graduate from the USC School of Cinematic Arts, so he’s got all the excuse he needs to use a $50,000 camera to shoot a cat video. But here’s the thing: he’s also using that top-notch equipment for your projects, whether there’s a cat involved or not. That’s good news for you for three key reasons. We can respond quickly. We generally advise a little more planning, but if you have a video emergency, you can call us in the morning and, because we’ve got everything on hand, we could be ready to film with you later that day. We’re happy to work on large and small projects. 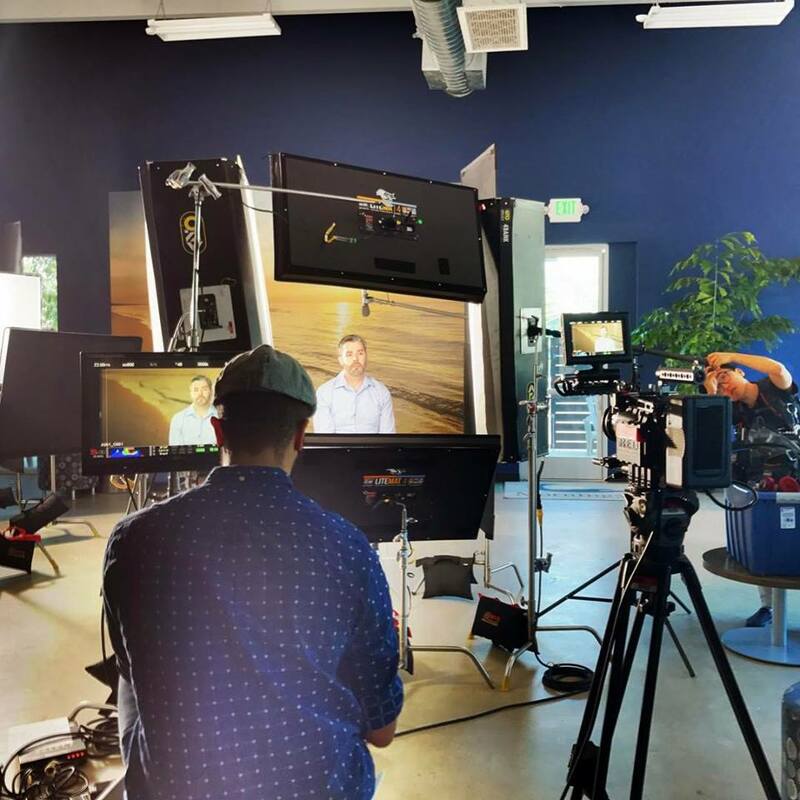 From product demos to crowdfunding videos to television commercials, we use the same equipment. It costs less. We own the equipment, so we don’t have to rent it every time like some production companies do. (We’re not naming names. They know who they are.) We save money that way, and we pass the savings on to you. We know you’re wondering about the gear in our giant toolbox. Take a look at how each piece is a benefit to your project. We didn’t buy it just because of its awesome name. This camera creates high-quality video in incredible detail for any project. We’re talking nine times more pixels than HD, if you can imagine. It uses advanced color technology to ensure the sharpest images, even in low light. And if you want a slow-motion sequence, it can shoot 240 FPS (that’s frames per second). Normal speed is 60 FPS, which means that each second of video we shoot at 240 FPS will be stretched out over four seconds in your completed project. That’s super slow, indeed. Do you need a website or app video/commerical?  A corporate video production? 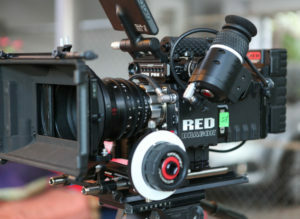 Get ready to meet the Red Epic Dragon. With LED, we can film in your home or on location without a generator. (That saves on cost, noise, and carrying heavy things.) 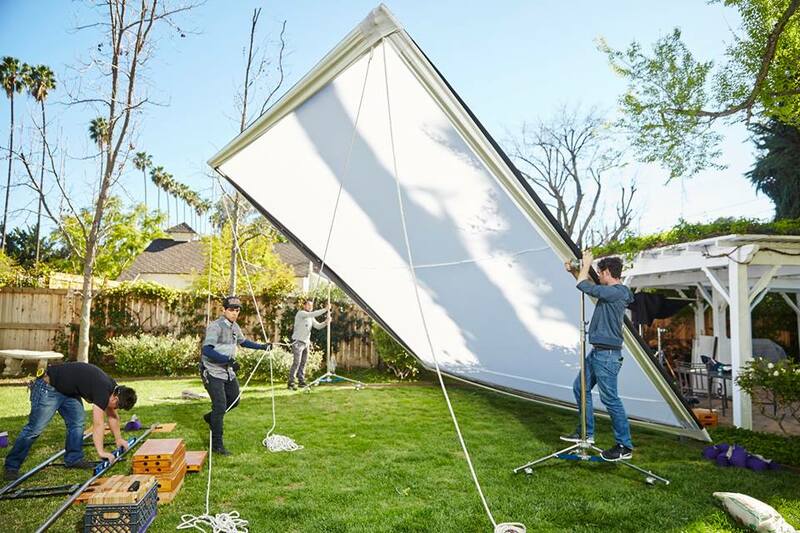 We can light an entire commercial with what we have on hand. No matter the lighting goal or challenge, we can find a way to do it with our van full of clamps, stands, clips, and more. It doesn’t matter how great your video looks if no one can hear what you’re saying. High-quality audio is key for any commercial, radio spot, or voiceover. Who doesn’t love a dramatic moving shot? Let’s put one in your video. Get a new perspective! 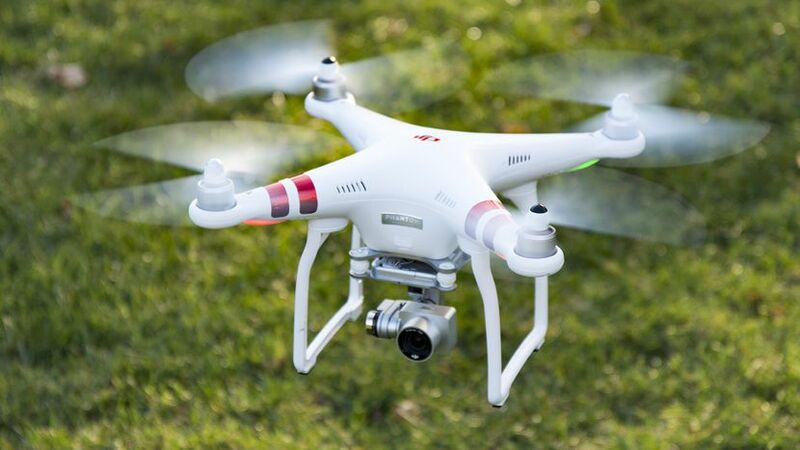 Our flying buddy helps us get those attention-grabbing aerial shots. Taking the time to visit with you is the other great part of our job, and it’s easy to do because we’ve got studio space! Stop by for a quick update or to shoot a new product feature. Our studio is also ideal for interviews and voiceovers, so there’s no need to scout a location or rent a space for a project of that nature. 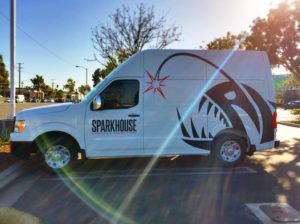 The Sparkhouse Sprinter van takes us and our equipment wherever we need to go. We pull up, drop the ramp, and can start shooting in minutes. 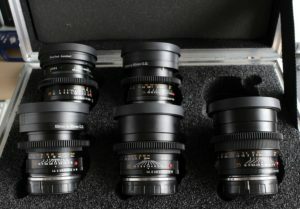 We love shopping for toys (ahem: video production equipment), so we’re constantly researching to find the best new gear to ensure high-quality video for our clients and partners. We love it, because we get to play with all the cool stuff, and you love it, because your videos are polished and professional. If you’ve got a video project in mind, reach out to us and say hi. We’d love to be a part of it.